Prop. 60 was a constitutional amendment approved by the voters of California in 1986. It is codified in Section 69.5 of the Revenue & Taxation Code, and allows the transfer of an existing Proposition 13 base year value from a former residence to a replacement residence, if certain conditions are met. 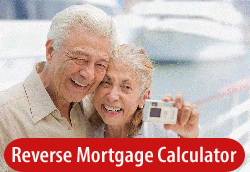 This benefit is open to homeowners who are at least 55-years old and are able to meet all qualifying conditions. 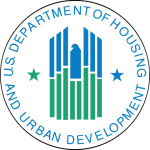 If you had an FHA-insured mortgage, you may be eligible for a refund from HUD/FHA. Due to increased public interest, the Mortgage Insurance Premium Refund Support Service Center is experiencing a high volume of calls. Who may be eligible for an FHA refund or share?